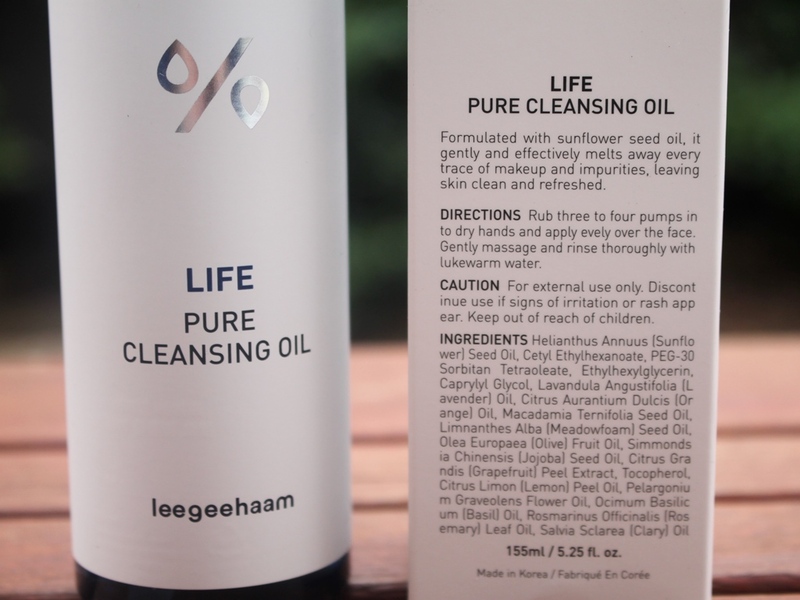 The LeeGeeHaam Life Pure Cleansing Oil is formulated with sunflower seed oil. 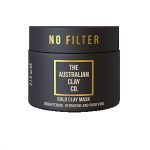 It claims to gently and effectively melt away makeup and impurities, leaving skin clean and refreshed. Dominating the formula is Sunflower Seed Oil, a well absorbed, light weight oil without residue and rich in linoleic acid and Vitamin E. Essential fatty acids help to maintain the skin barrier and decrease transepidermal water loss, keeping skin supple and soft. 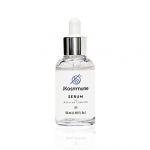 Its emollient nature ensures smoother more hydrated skin for longer. 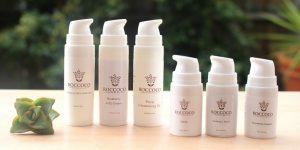 Antioxidants provide anti-ageing advantages, fighting free radical and UV damage, thus protecting against premature ageing. Caretenoids make it a good acne treatment while anti-inflammatory properties boost new cell production and reduce irritation for a radiant glow. Anti-inflammatory, antioxidant and antifungal properties in Lavender Oil make it a nourishing and hydrating treatment for problem skin. 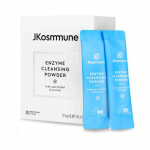 It has been shown to be an effective treatment for eczema and also acne, fighting the bacteria that causes it as well as helping to regulate sebum production. Macadamia Nut Oil is rich in fatty acids. 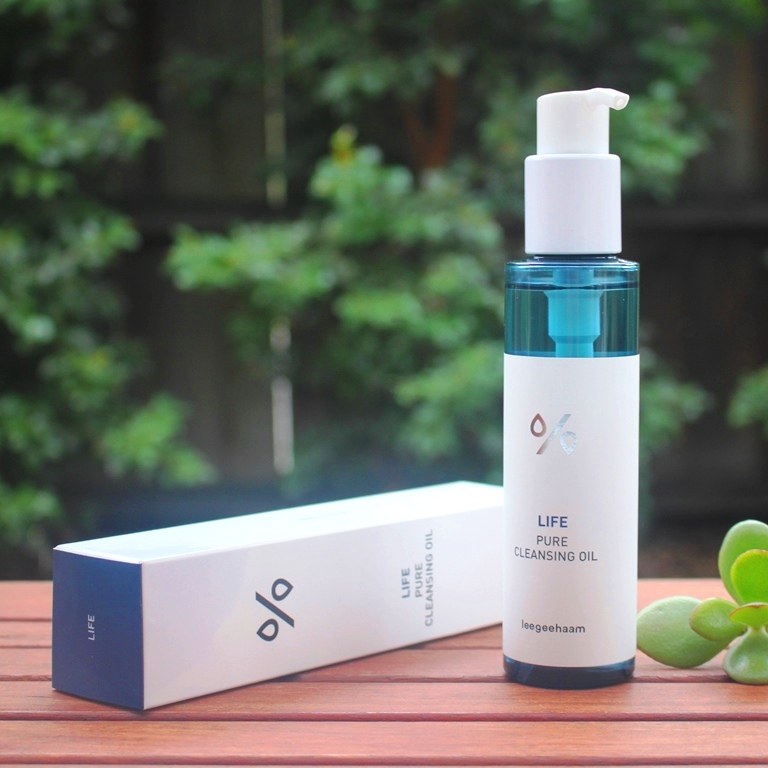 Oleic acid content provides anti-inflammatory and moisturising benefits. Palmitoleic acid is a potent antioxidant which helps to heal and repair while Linoleic acid restores the skin barrier function and retains hydration. Similarly, Meadowfoam Seed Oil is a waxy oil which contains over 98% long chain fatty acids making it extremely stable and highly resistant to oxidation and heat. It helps to both preserve the product and prevent water loss through the skin. Similarly rich in fatty acids is Jojoba Oil which resembles human sebum to permit fast absorption. 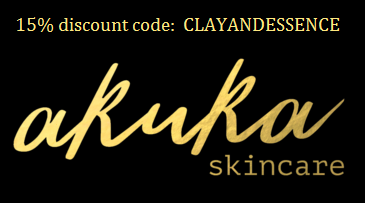 In doing so, it enhances skin’s restorative properties. Olive oil is great for breaking down waxy substances like waterproof mascara and eyeliner. With the added benefits of antioxidants and a hydrating squalene, it moisturizes the delicate skin in the eye area, plus nourishes eyelashes the same way conditioner works on the hair. Grapefruit Peel Extract introduces ascorbic acid (Vitamin C) to the skin which helps break the bonds that dead skin can have with the living skin on your face for an exfoliating effect. Additionally, Citrus Oils, namely Orange Oil and Lemon Peel Oil enhance antioxidant protection as well as strengthening acne fighting and anti-inflammatory properties. 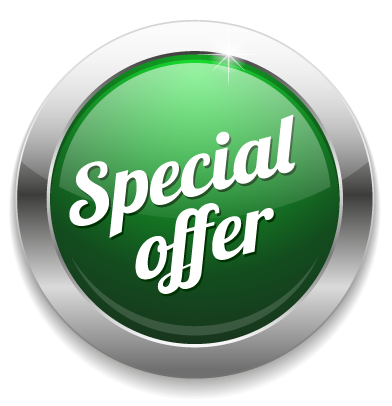 Other essential oils contribute useful actions also. Geranium, Rosemary, Basil and Clary Oils help to balance oily and dry skin, better controlling the production of sebum which in turn assists in boosting and improving skin elasticity. They can additionally calm irritated skin and clear acne due to astringent, antiseptic, tonic, antibiotic and anti-infectious properties. 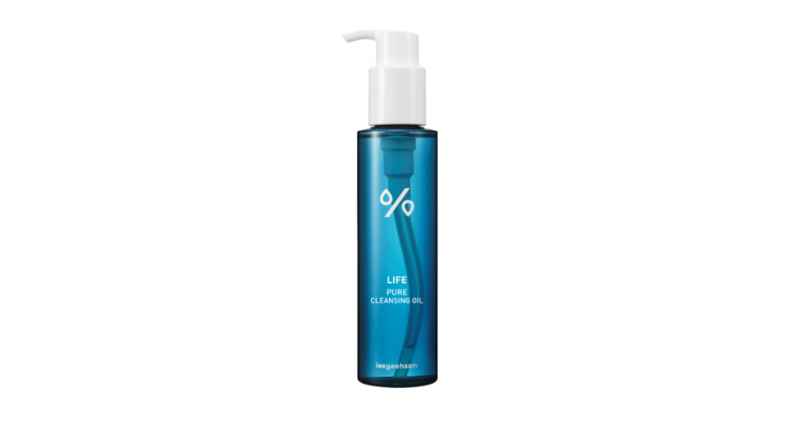 The LeeGeeHaam Life Pure Cleansing Oil is presented in a plastic clear blue tinted bottle with a pump action dispenser with twist lock action. 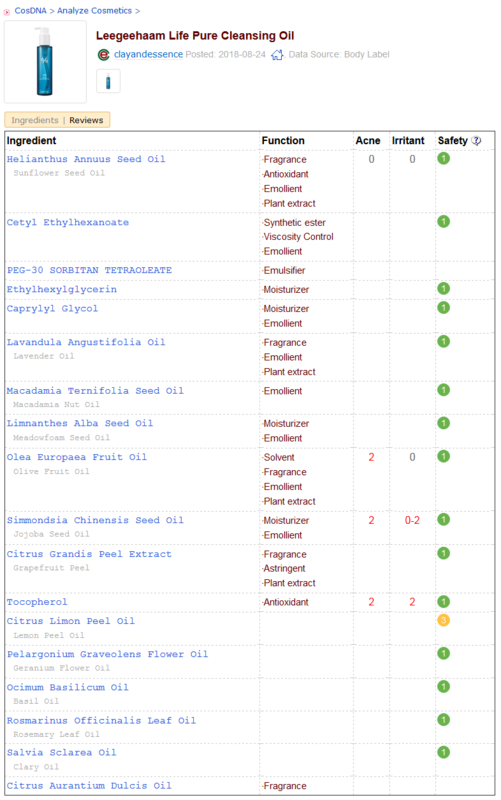 Due primarily to the potential sensitizing nature of grapefruit and lemon, the assessment returned from both the CosDNA and EWG resources rate the cleansing oil a moderate hazard. Rub three to four pumps into dry hands and apply evenly over the face. Gently massage and rinse thoroughly with lukewarm water. 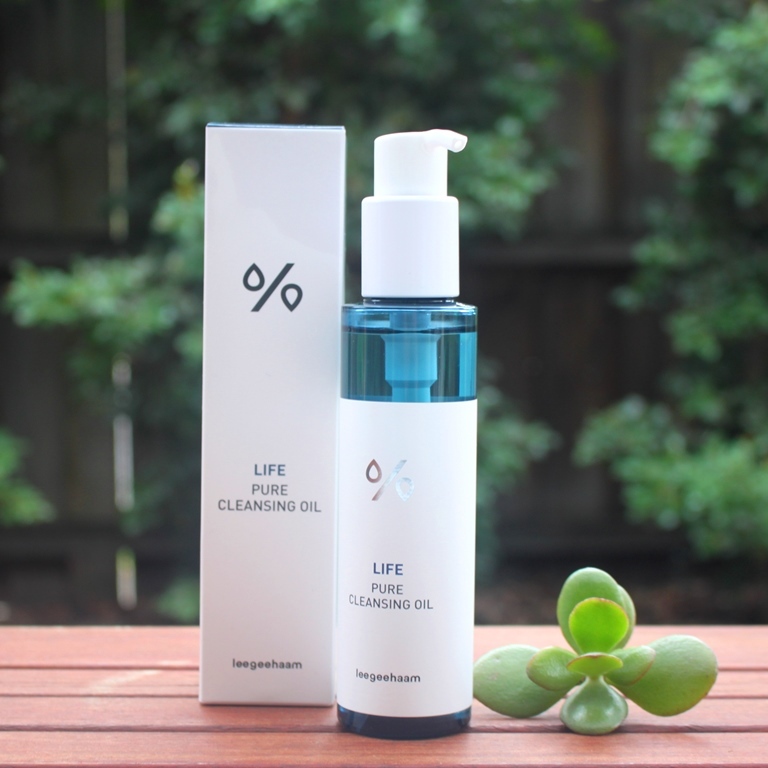 This LeeGeeHaam Life Pure Cleansing Oil has a fruit scent derived from the essential oils. 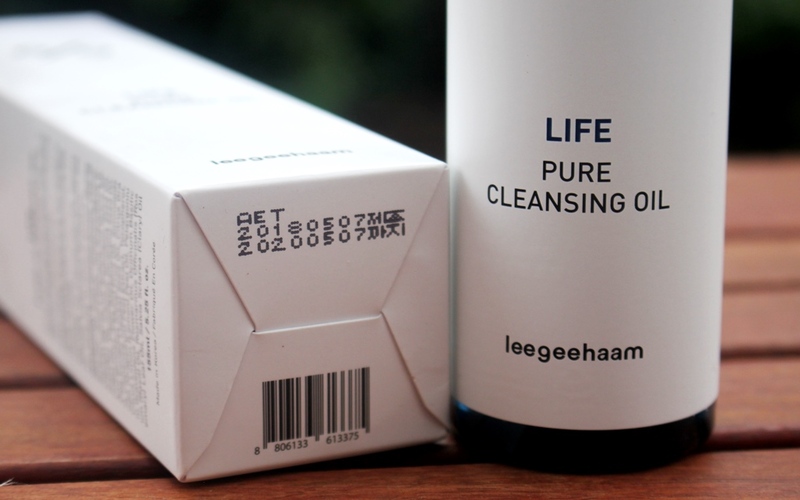 A 155ml bottle of the LeeGeeHaam Life Pure Cleansing Oil sells for around US$30.00-US$34.00. 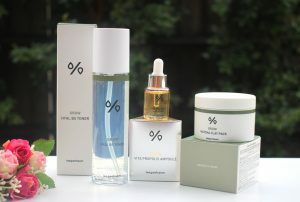 LeeGeeHaam products are available at Korean skincare boutiques such as Style Korean. I received mine directly from the brand for the purpose of review. 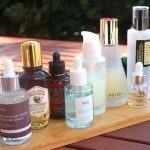 The cleansing oil has a two year shelf life. 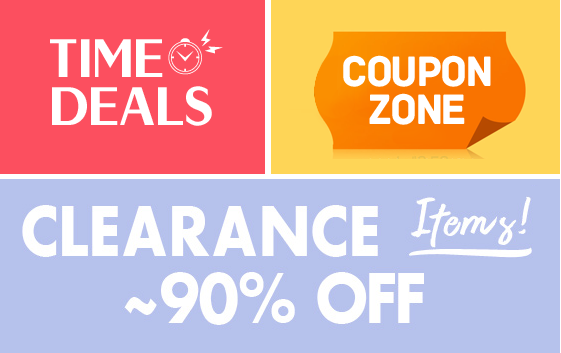 I was unable to locate a duration of use after opening. 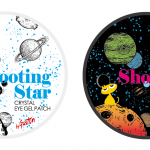 Firstly, the brand has once again produced a clean looking line of products, this one falling into the Life category, represented by the blue and white packaging. 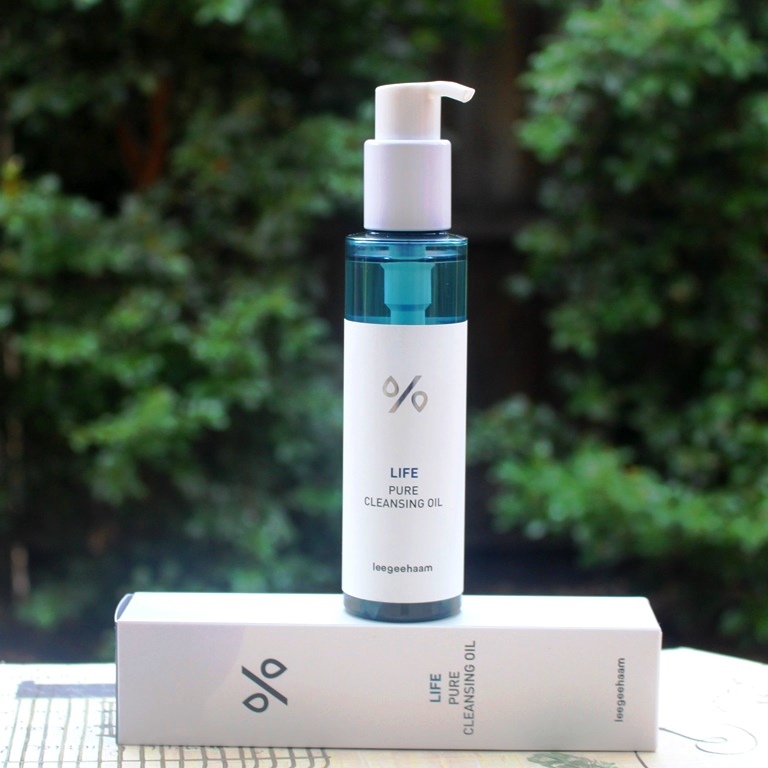 This line is said to provide skin care for daily use dependent on lifestyle and environment. 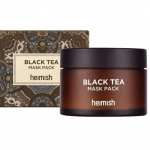 Although I’m not quite sure what that means and how this differentiates it from any other skincare, it makes for easy product grouping and identification. The long plastic bottle looks sleek and is highly functional. The pump action top doesn’t drip when in use and the small movement required to click it into closed position is great. 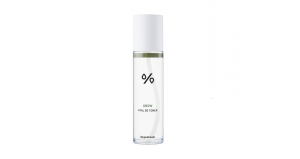 The transparent bottle ensures easy detection of remaining volume. My only criticism of the packaging is that a cap over the pump would have been useful as my bottle leaked in transit, (the stain visible on the top of the box). The liquid is clear and runny although more viscous than water. 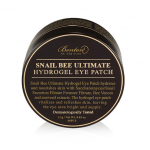 It is silky smooth to apply, with plenty of slip, gliding on the face without any resistance. The scent resembles citrus, primarily orange, with a hint of lavender which makes sense since these two oils are quite high up in the ingredient list. It is very pleasant but of course may be sensitizing to those who cannot tolerate essential oils. 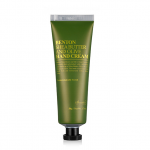 I apply it as directed, 3-4 pumps onto clean hands and then massage directly onto a dry face. The application is quite luxurious. The oily but not greasy texture feels silky as it glides over the face and is very gentle. Even eyes can be safely opened throughout the cleansing process including during mascara and eyeliner removal. Instructions don’t advise to emulsify the formula with lukewarm water, rather to use it purely for rinsing the cleansing oil off the skin. In doing so, it does form the slightest of emulsifications and rinses off well, skin left clean and supple. I generally don’t wear a lot of makeup, often none at all. I tested the cleansing oil on my usual end-of-day grime and the results were excellent. However, this wasn’t a true test since my application of makeup is light. 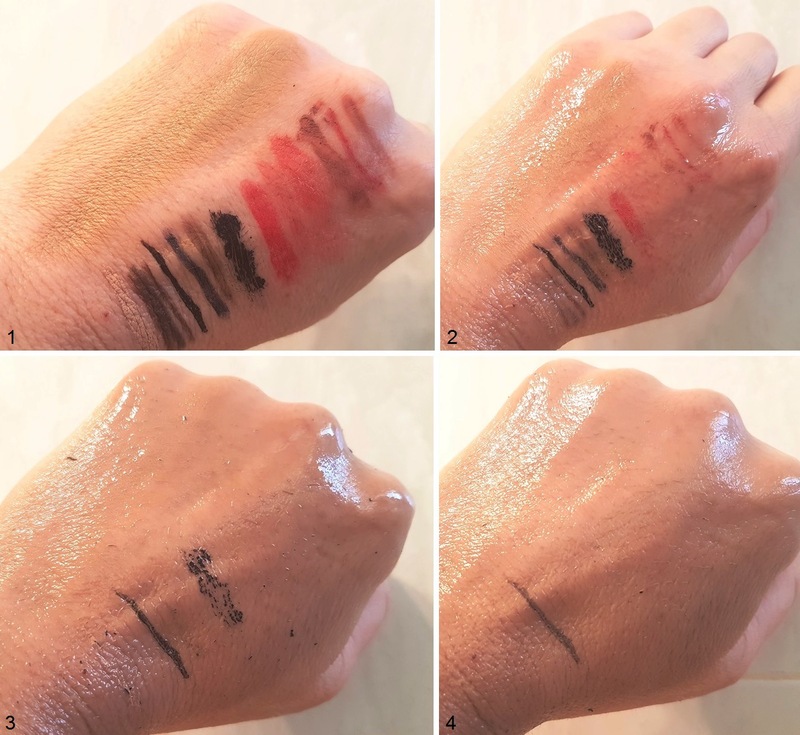 So, I swatched a range of cosmetics including eyebrow pencils, foundation and concealer, eye and lip liners, long stay lipsticks and mascara and the below image summarises the results. The progress of cleansing is shown in number order from 1 to 4 in the above images. The top left position indicates the starting point before makeup removal. The second image shows the results after massaging the oil gently for around 10 seconds. Regular lipsticks, foundation and concealer are easily removed. The third photograph shows the progress made after around 30 seconds. As can be seen, the makeup broke down well without the application of pressure or a cotton round. However, the mascara and waterproof liquid eyeliner remained. With a little more pressure, the mascara was removed but the liner needed a good rub and additional friction in order to come off completely. Alternatively (not shown), it was easier to intervene with cotton or a wash cloth. All up, the oil cleans off every day makeup without any problem. Waterproof and long stay items however require a little more work but it still feels gentle at all times. 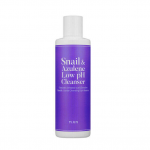 I enjoyed every aspect of this cleansing oil, from the sleek presentation to its good efficacy. 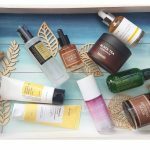 I would not hesitate to recommend this as a first step evening cleanse, particularly for every day sunscreen and makeup removal, although would warn those with sensitive skin to at least patch test first and those allergic to essential oils to give it a miss. Heavy makeup users may want to employ a separate eye makeup remover, particularly when using stubborn, waterproof products.